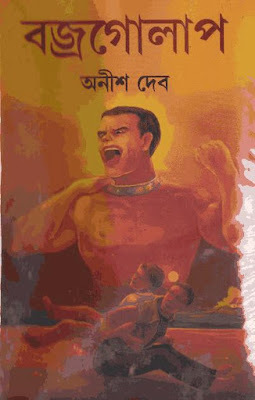 Jhun-Jhun Prasader Chaymurti By Himadrikishore Dasgupta Bengali horror story book PDF. 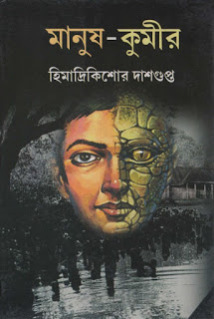 This is another combination of horror and thriller story by Himadri Kishore Dasgupta (হিমাদ্রিকিশোর দাশগুপ্ত) well known author of West Bengal. 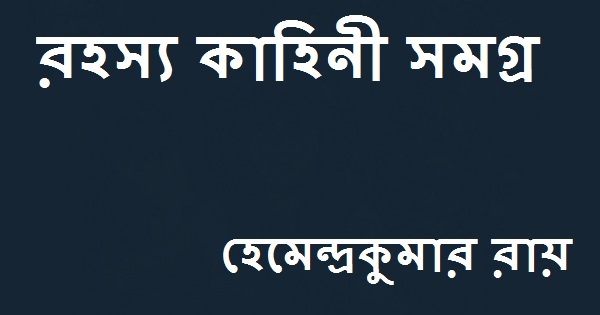 There is nothing to say something new about this renowned author because we have already discussed about him more or less in our previous posts. 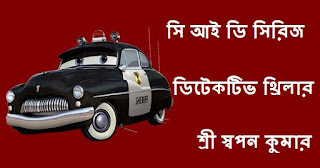 The story at a glance is given below. 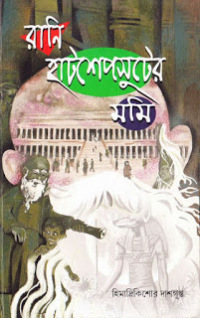 Krishno Lama-r Gumpha (কৃষ্ণলামার গুম্ফা) by Himadrikishore Dasgupta (হিমাদ্রিকিশোর দাশগুপ্ত) Bengali thriller story book PDF is based on old and occult Tibetan culture which is based on Buddhism, I already read this book and this is really stunning because the author have enough knowledge on this subject, and we have already discussed about the author in previous posts and he is really mind-blowing. 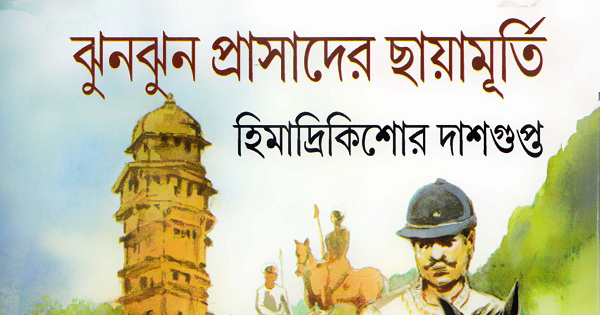 Salute for the author.You all will definitely enjoy this Bangla Boi PDF by Himadrikishore Dasgupta. 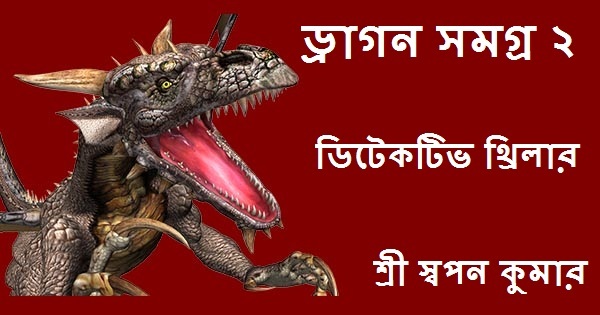 King Kong Bengali Translated Thriller Story By Anish Das Apu Bangla Boi PDF. 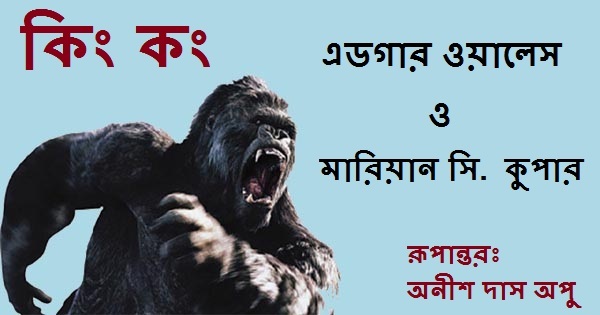 King Kong is a giant movie monster gorilla, appeared in various movies and other entertainment media since 1933. 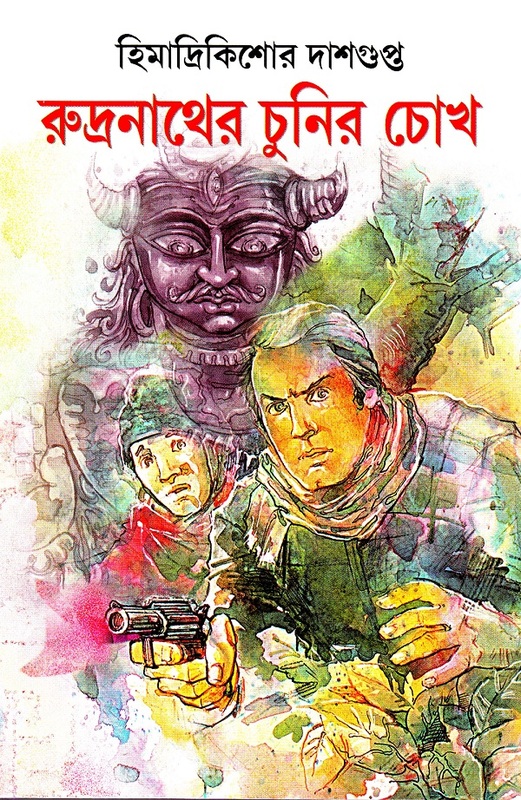 The first movie on this fictional monster "King Kong" was released in 1933 and in the same year another sequel released "The Son Of Kong", featuring Little Kong. 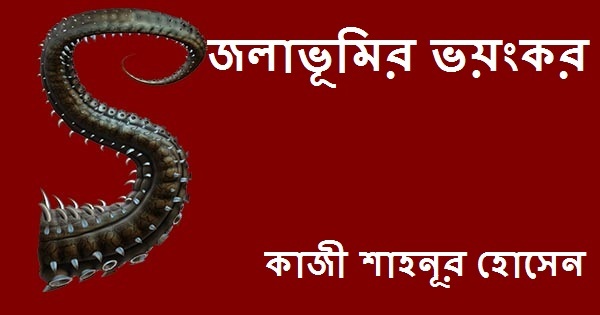 Rudranath-er Chunir Chokh (রুদ্রনাথের চুনীর চোখ) Bengali detective thriller story book PDF written By Himadrikishore Dasgupta (হিমাদ্রিকিশোর দাশগুপ্ত). 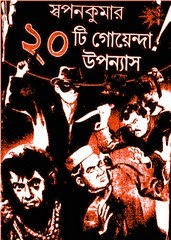 We have already discussed about the author in some of the previous posts, this is another marvelous detective story composed by him and hope that the readers will obviously like this detective Bangla Boi PDF. CID Series Detective Thriller (সি আই ডি সিরিজ ডিটেকটিভ থ্রিলার) stories by Swapan Kumar (স্বপন কুমার) is a Bengali detective thriller story book PDF. 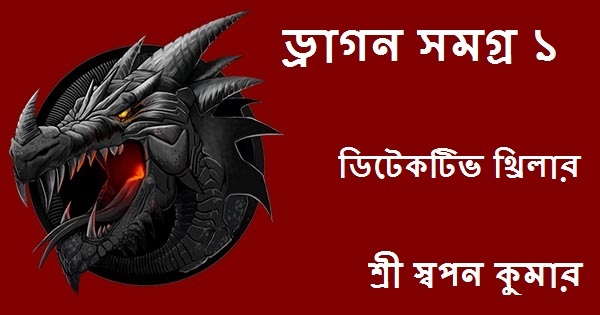 Dragon Samagra 2 by Swapan Kumar (স্বপন কুমার), Bengali detective thriller story book with some wonderful works composed by the author. 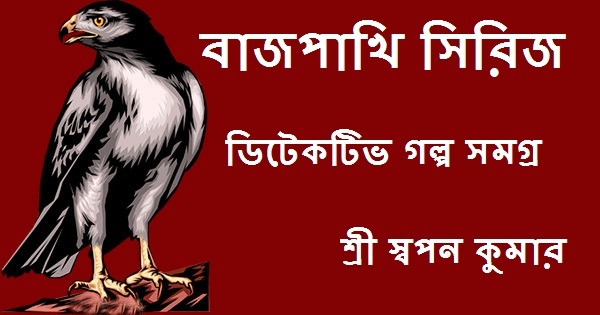 সকাল আটটার মধ্যেই হঠাৎ দ্রুত পায়ে পুলিশ অফিসার মিঃ সেনকে ঘরে প্রবেশ করতে দেখে দীপক চমকে উঠল-মিঃ সেন বললেন -একটা আনট্রেসেবল মার্ডার কেস, যা দেখে মনেহয় হার্টফেল কিন্তু না ।মৃত ব্যাক্তির হাতে একটি পিন ফোটানো আর সেখানে একটি কাগজ আটকানো যাতে লেখা ‘ড্রাগনের প্রতিহিংসা-১’। সুবিখ্যাত গোয়েন্দা দীপক চ্যাটার্জী কি পারবে এর সমাধান করতে? 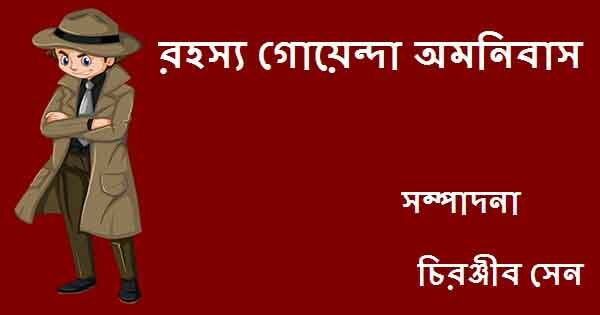 Anish Deb (অনীশ দেব)-(22nd October 1951) was born to Naliniranjan Deb (নলিনীরঞ্জন দেব) and Shovarani Deb (শোভারানী দেব) in Calcutta, India. 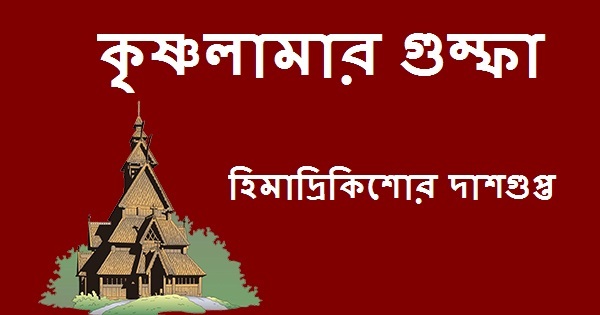 Later he completed Bachelor of Science from Calcutta University in 1971 and also Bachelor of Technology (B Tech) and Master of Technology (M Tech) and finally Doctor of Philosophy (Ph. D) in 1990. 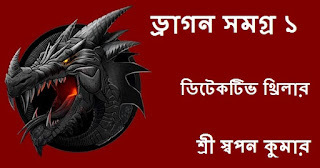 Swapan Kumar/Sri Swapan Kumar (শ্রী স্বপন কুমার)- Dr. Samarendranath Pandey (26th October 1927) also known as a renowned doctor S. N. Pandey and as also a famous astrologer Sri Bhrigu (শ্রী ভৃগু). 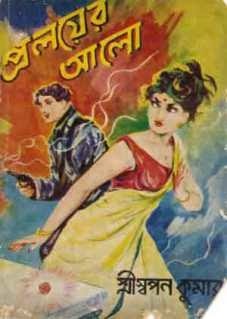 As an author he created a fictional detective character Deepak Chatterjee (দীপক চ্যাটার্জী) and his friend Ratanlal (রতনলাল). 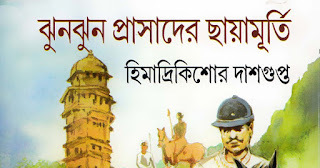 Manush Kumir (মানুষ কুমীর)-Himadrikishore Dasgupta (হিমাদ্রিকিশোর দাশগুপ্ত)-The cover story of this book is an adventurous science fiction story about a genius professor of biology, Mr. Nilkanta Som ( মিঃ নীলকান্ত সোম) who was researching on a critical part of biology in an isolated island in the forest of the Sundarbans (সুন্দরবন) in his personal laboratory. Queen Hatshepsut-er Mummy (রানি হাটশেপসুটের মমি)- Queen Hatshepsut-রানি হাটশেপসুট (1507-1458 BC) was the fifth Pharaoh (ফারাও) of Egypt from the eighteenth dynasty, came to the throne at 1478 BC and ruled jointly with Thutmose III. 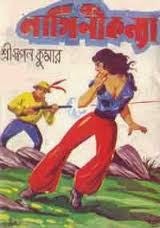 Rahasya Kahini Samagra By Hemendra Kumar Roy Bengali Detective Story Book PDF. 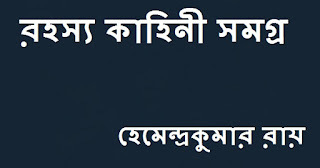 Hemendra Kumar Roy(হেমেন্দ্রকুমার রায়) (2nd September 1888-18th April 1963)- As we know that he is a famous Bengali author of India and in the previous posts we have already discussed about him to some extent. Anish Das Apu is a well known and famous author from Bangladesh. 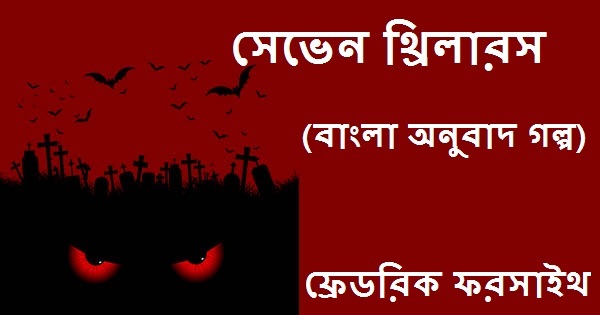 He is mainly famous for his mind blowing horror stories and also some translations from western thrillers in Bengali language. 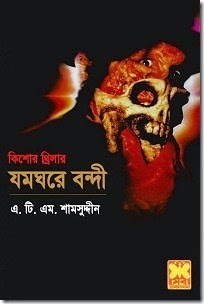 This is also a translated book from various authors of the world which is translated and edited by Apu himself and other famous authors of Bangladesh.